Book With Taxi Orly Airport (ORY) Baby seat, never miss an appointment or a match! Our live train tracking allows us to make sure you arrive at the station! In addition to comfort, the Book Orly Airport Taxi vehicles (ORY) Baby seat offers a foundation option pannel and on demand according to your tastes and kindness to make you the most pleasant way possible, to the extent possible. Unsure of your on board our vehicles raffraichissantes drinks, confectionery and snacks, can connect your phone via Bluetooth to our vehicle so you can enjoy your music in the best quality and you will even disposotion USB ports in order to plug in and to recharge your electronic devices (smartphones, tablets). Each of our vehicles is the subject of a specific selection according to the criteria of safety, comfort and obviously adhesion to the road. Do you need your own private driver for your particular transport or professional person? 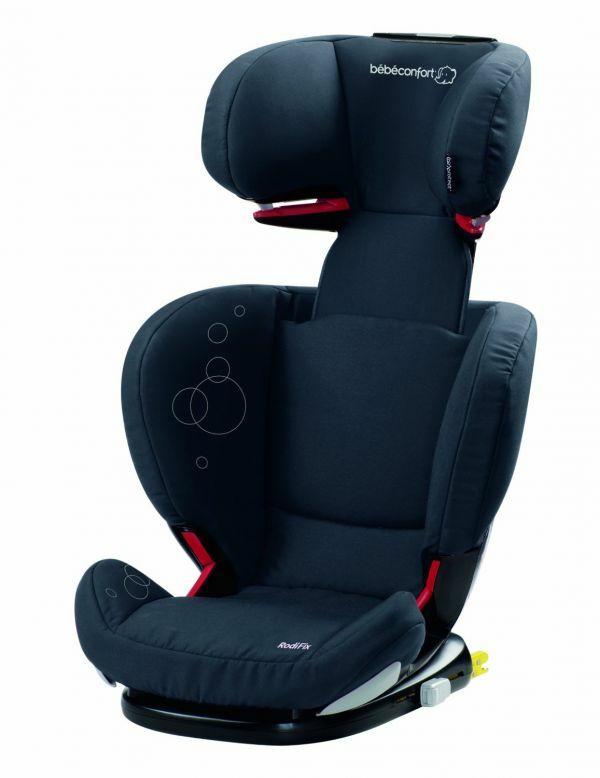 You need a child seat in the vehicle or other equipment to improve the quality of your transportation? By reserving your route using our online simulator via the button above, you have the power. Simply select the options you want to see during your trip as you wish. Basic, you will find all the same to our vehicles what you refresh, you sustenance and even what to listen to your music and charge your smartphone and or tablet.